It is quite clear that all professors want to get perfectly formatted papers. 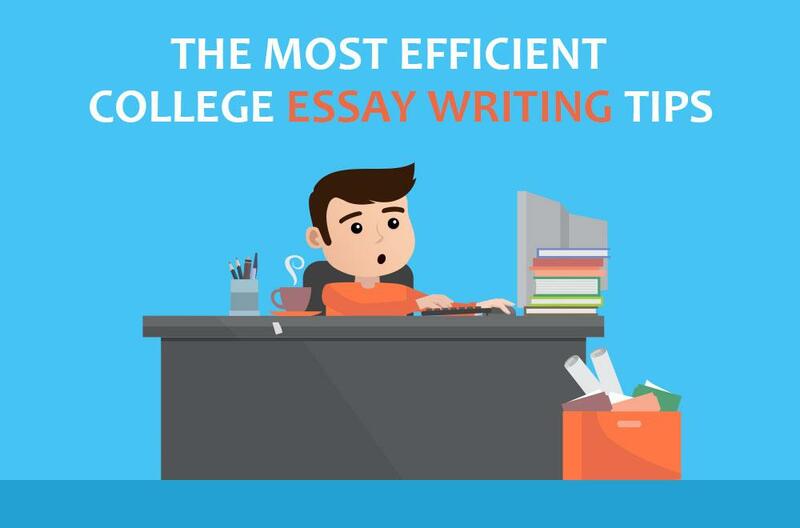 The following instructions will help you format your essay in compliance with the requirements of the Chicago writing style. 1-inch margins on all sides, Times New Roman 12 font, double-spaced text. A ½ inch indent should be used for block quotes and paragraph beginnings. Find out whether it is allowed to print your essay on both sides of the sheet of paper. It is necessary to center the title a third of the way down the page. Place your name under the title. According to the Chicago writing style, the name of your teacher, the course, and the date should be centered at the bottom of the page and written in three lines. Apply Times New Roman 12 font for formatting the title page. Do not make the title bold, italicized, or underlined. A cover page should not contain any number. Besides, there is no need to include it in the total number of pages. When you mention people or companies for the first time, you need to use their full names. Speaking about agencies, you should give an acronym in brackets after the full name. For instance, National Aeronautics and Space Administration (NASA). When you have already mentioned the full names of people or agencies, you can use their last names and acronyms respectively till the end of the paper. In the Chicago writing format, it is required to spell the numbers that are lower than 100. For example, "The four members of the family." Footnotes are placed at the bottom of the page. Endnotes are placed on a separate page after the body. The same formatting instructions should be applied to both of them. The number of the note should be placed at the end of the sentence, even if the cited information is mentioned at its beginning. The note number goes after all the punctuation marks. By the way, it is necessary to use Arabic numbers (1, 2, 3...) and not Roman (i, ii, iii...). In accordance with the discussed writing style, the word "Notes" should be put at the top of the page. Use Times New Roman 10 font. Each entry should be single-spaced. However, the space between entries has to be doubled. The first line of each note should be indented. Two references cannot have the same number. Use a new one for each separate reference. The sources which you refer to more than once have to be shortened. The multiple sources have to be cited in one note and separated by a semicolon. Do not use two numbers of the notes at the end of the sentence. It should be on a separate page containing the word "Bibliography" at its top. Use Times New Roman 12 font. Do not make it bold. The first line of the quotation starts at the margin, all the following lines are indented. If you have used a source without the author, place it in alphabetical order paying attention to the title. Besides, you should not separate primary and secondary sources unless your professor asks you to do it. When formatting the paper, mind making major Chicago writing mistakes. If you format notes, use the first and last name. Dealing with bibliography, everything is vice versa. Each quotation gets a new number. Remember about the indents. The first line indent is used with notes, and a hanging indent is used with bibliographies. All the sources go in alphabetical order. Do not put the word "Works Cited" at the top of your bibliography list. 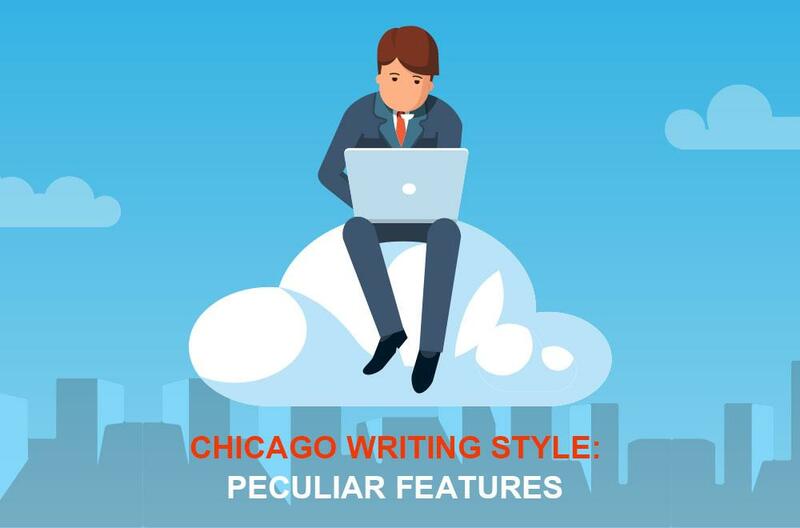 You can always use a good Chicago writing style template to facilitate the formatting process. Don't hesitate to contact us 24/7 in order to receive a complete answer to your question. 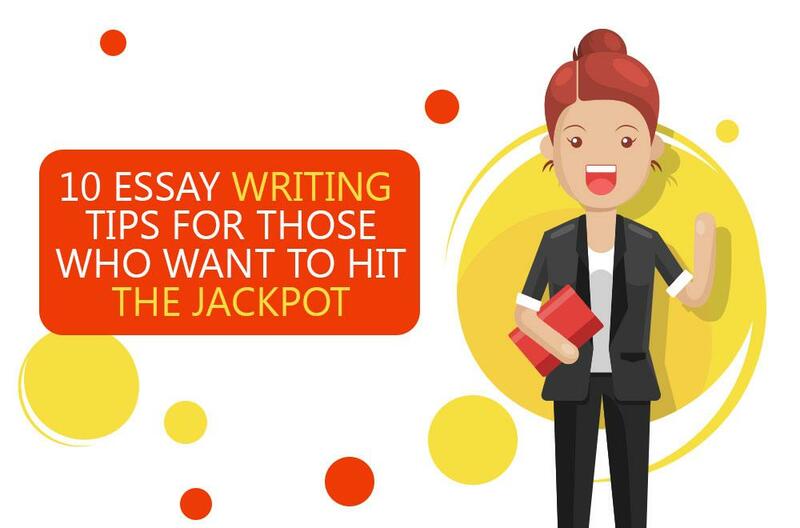 In case you don't want to sit for hours writing your essay, or you're not sure whether you are going to get a good grade or not, you can always become a satisfied customer of Essays-King.com. We are here to help students all over the world to maintain a successful student life and to get the best grades on each subject Give it a shot now and never worry of getting a bad grade ever again.